Kristin Bond is a freelance email marketer who has worked in the industry for more than eight years as an email copywriter, designer, coder, sender, planner, and more. She has spoken at several email marketing conferences and writes the blog www.emailsnarketing.com. 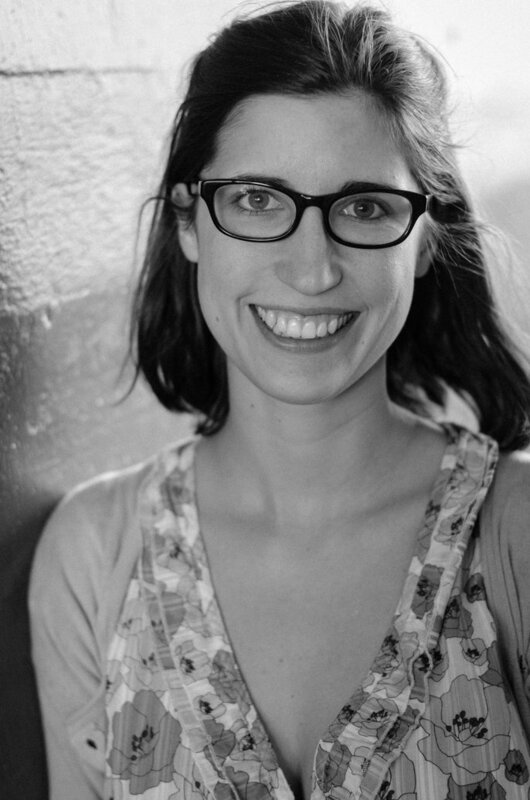 She has managed emails for Food52, Warby Parker, and other brands. She loves coding emails, segmenting subscribers, and making pivot tables. She has a BA in Journalism from Ball State University in Muncie, Indiana. 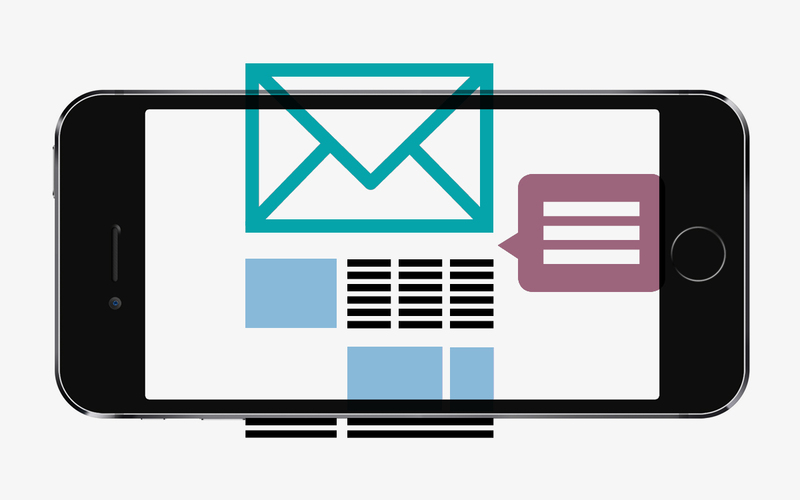 Get an introduction to email marketing, covering topics including regulation, email design, and email reporting.